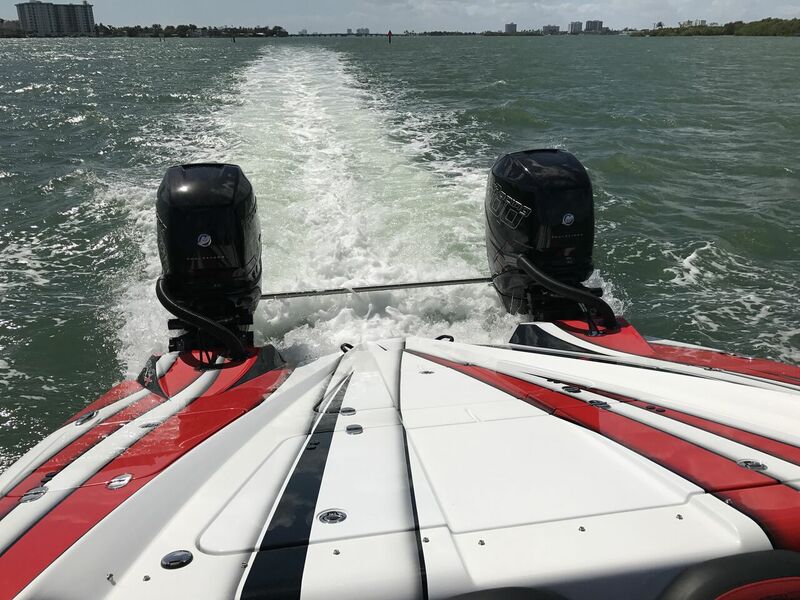 TNT took the new 34′ twin outboard MTI 340X out for a sea-trial with a prospective client this week. 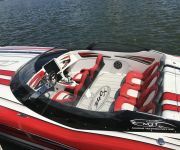 The 340X is a fast and great handling boat when out on open waters, and is very maneuverable around the docks. 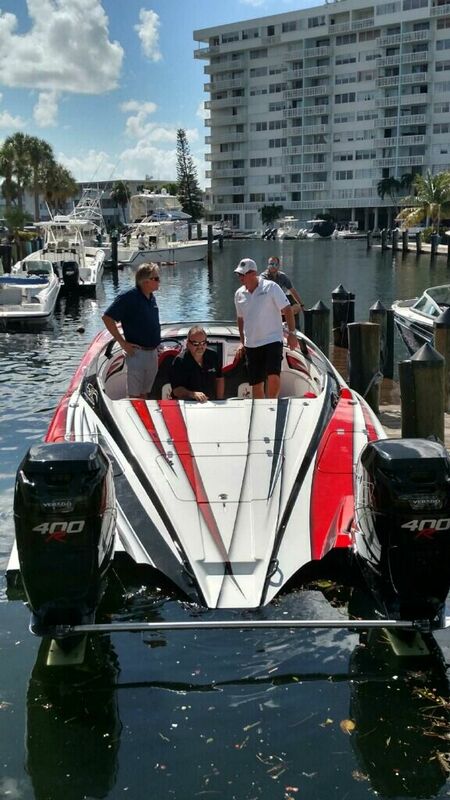 We had the chance to put a few customers in the boat so they could get feel first–hand. 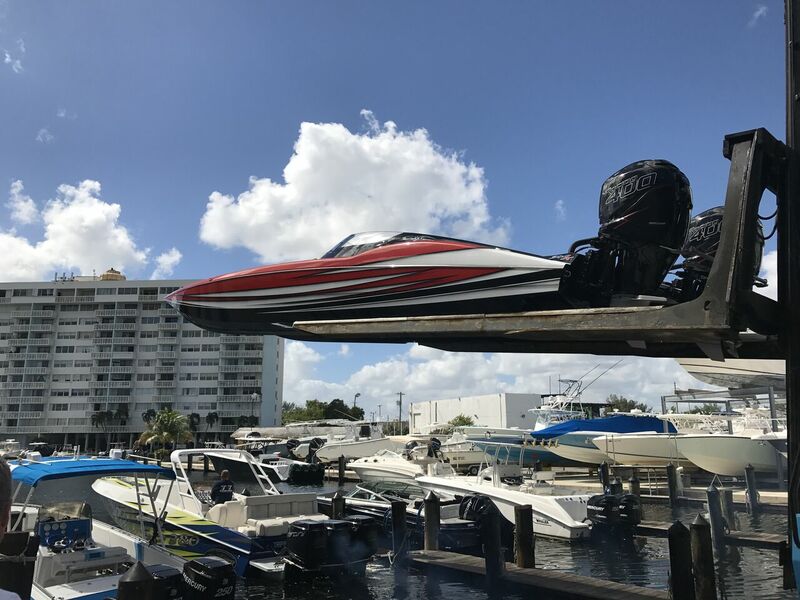 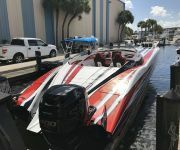 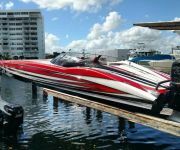 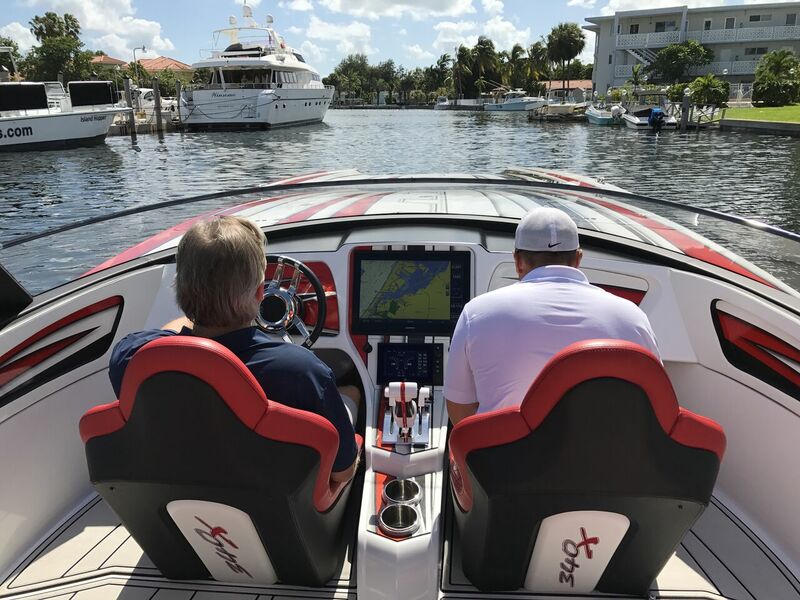 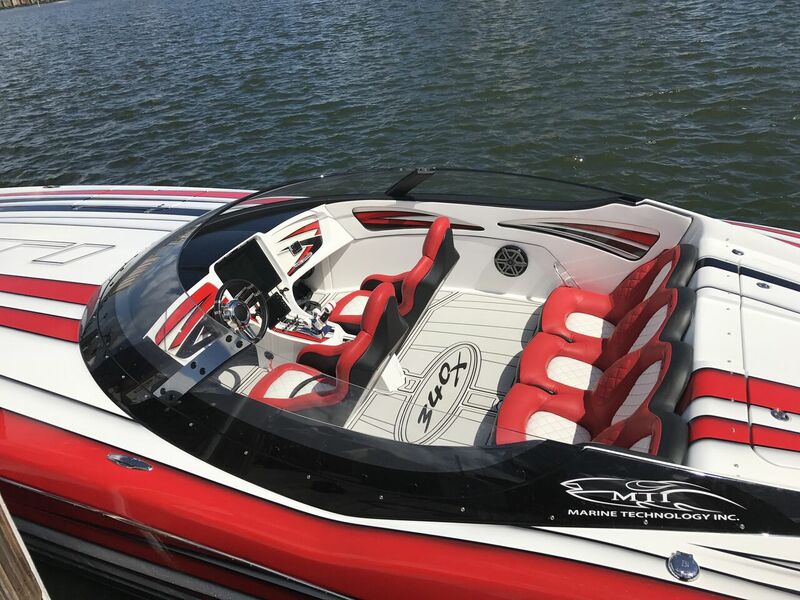 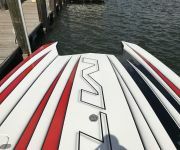 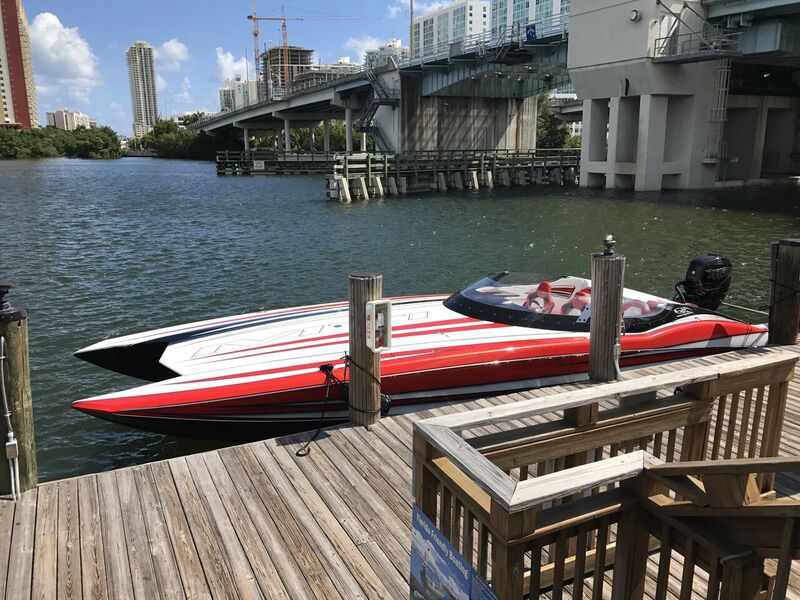 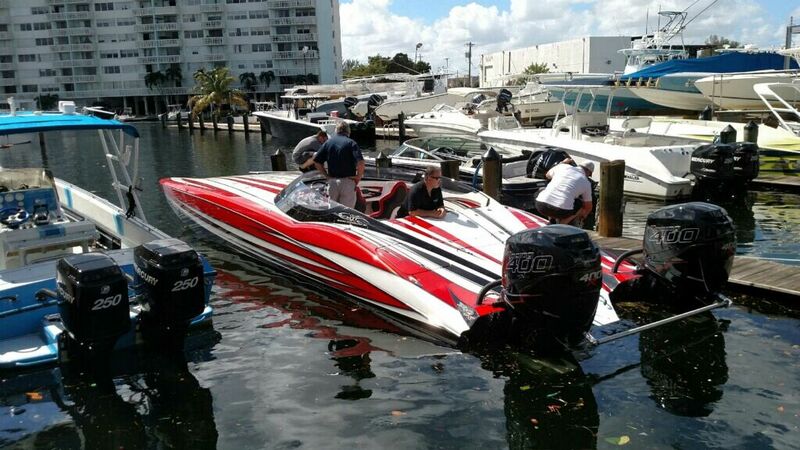 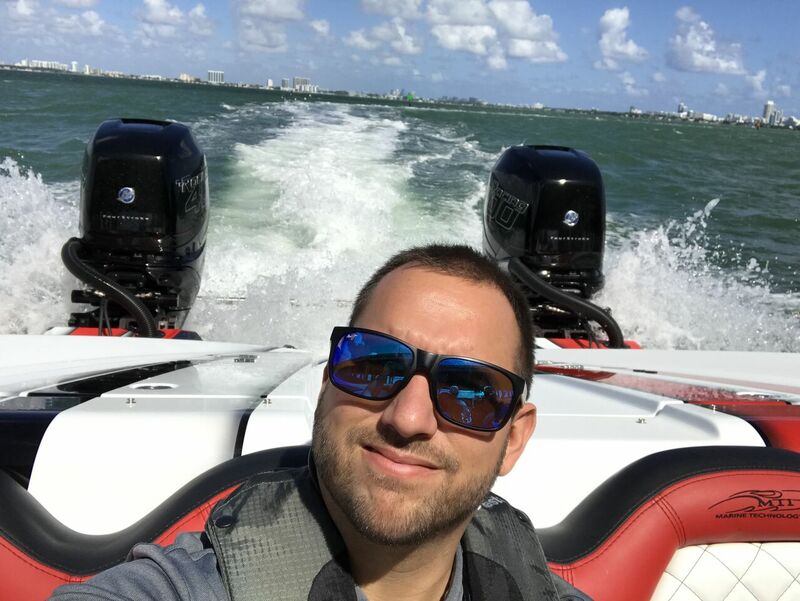 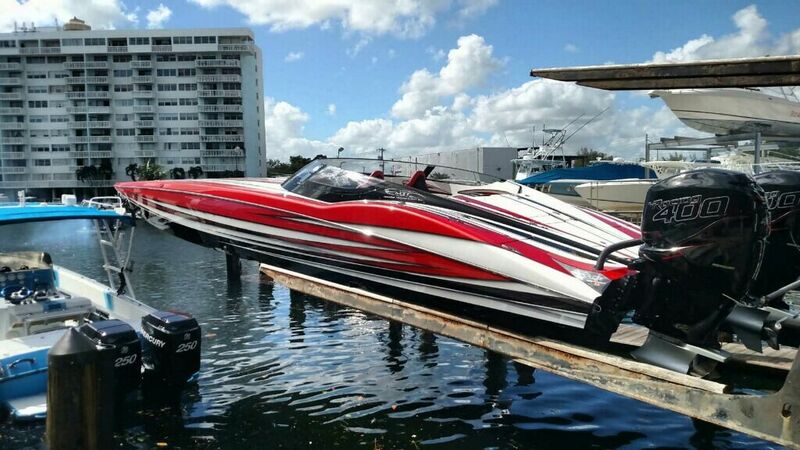 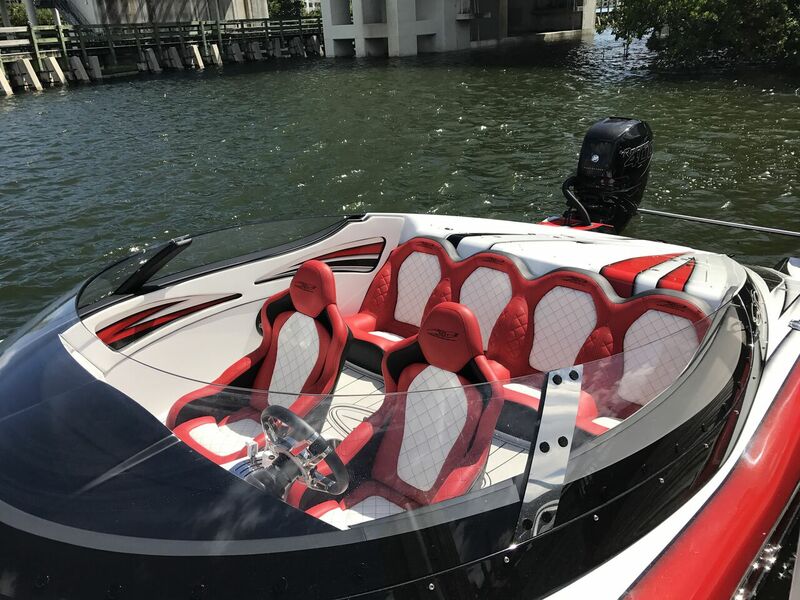 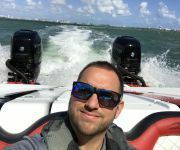 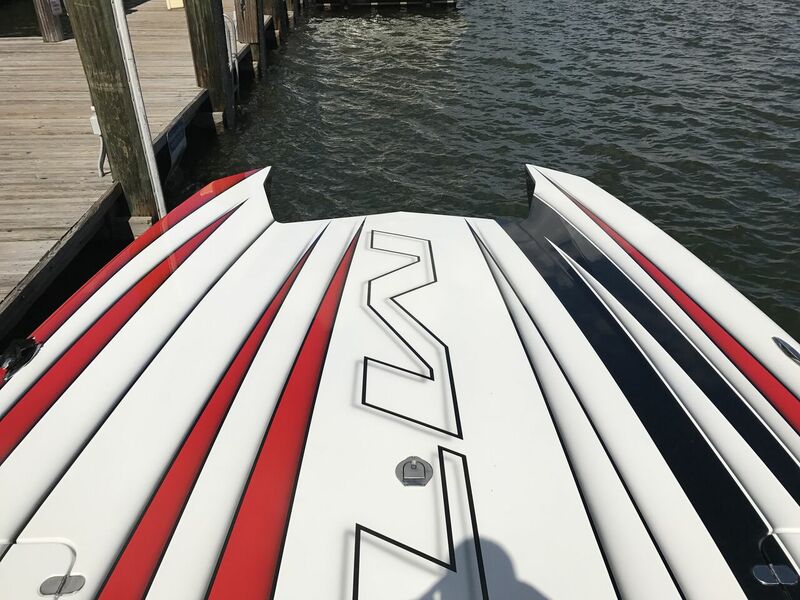 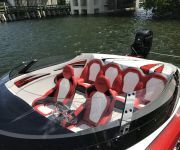 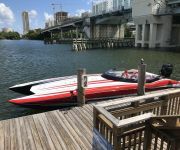 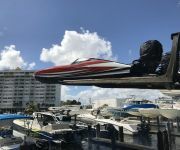 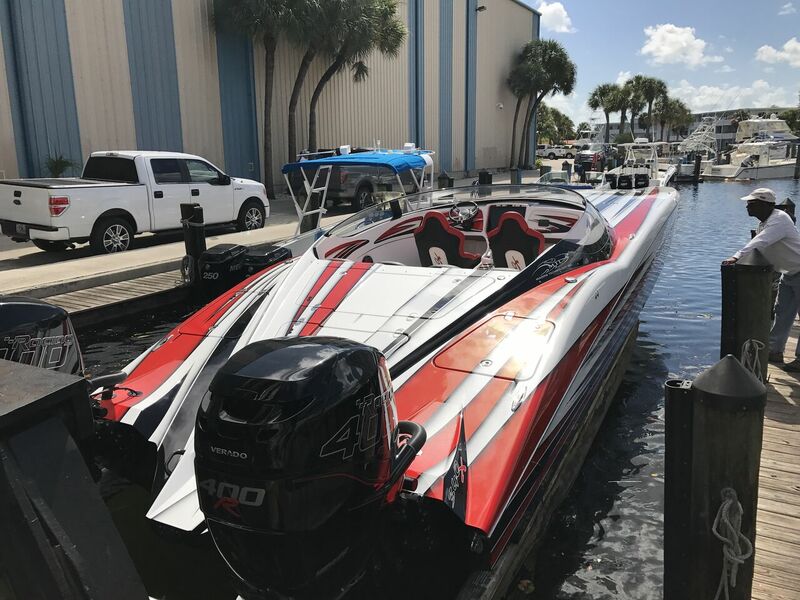 This high performance boat is a new model from Marine Technology Inc. TNT, who is an MTI Race & Pleasure Boat Dealer, sells a lot of new and pre–owned MTI’s, and is excited to see the newest open cockpit pleasure boat. 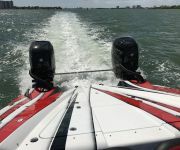 Check out the new MTI 340X.